Confronting a dynamic, multi-faceted, rapidly changing world requires situational understanding and critical thinking. When we detect new patterns and recognize new opportunities, we take our work to a new level and deliver results. We must discard existing blinders, escape tunnel vision, increase agility, to align efforts achieve goals. This program provides a road map for capturing situational insights and discovering new solutions. 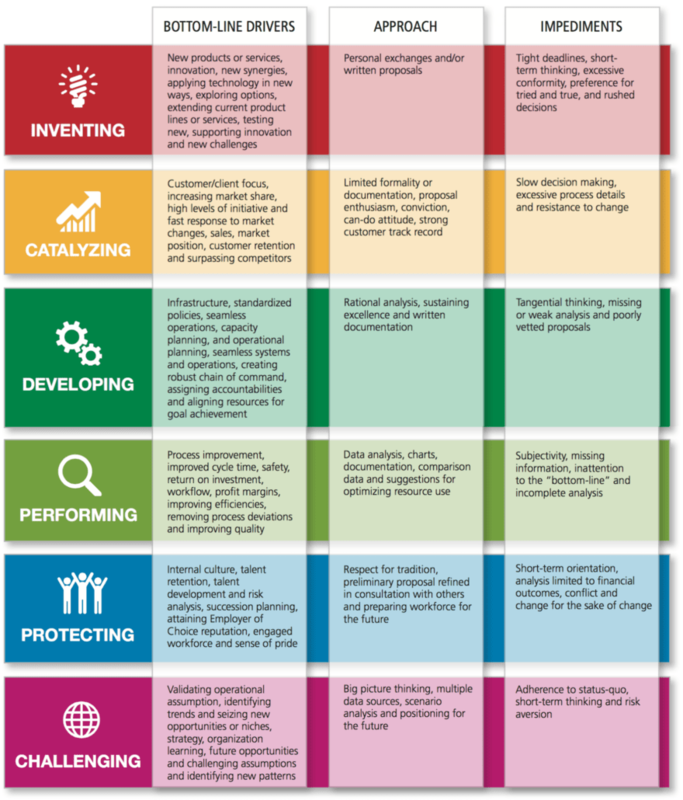 The Leadership Spectrum Agility: Delivering Brilliant Results program offers clear insights into six context based mindset categories to enable participants to collect data, identify opportunities, and escape potential pitfalls. We must continually assess our real-time conditions to ensure that we leverage new opportunities for a bright and thriving future. This program delivers impactful outcomes that improve performance, engagement and results. This program delivers impactful outcomes that are immediately applied to improve performance and engagement. The Leadership Spectrum Agility program offers practical tools for those confronting complexity and change. As the speed of change accelerates, we cannot accept the status quo. We must adapt and adjust, but we must also get it right. Leaders need a real-time practice to boost critical thinking, smart decision making, gain support, and produce results. 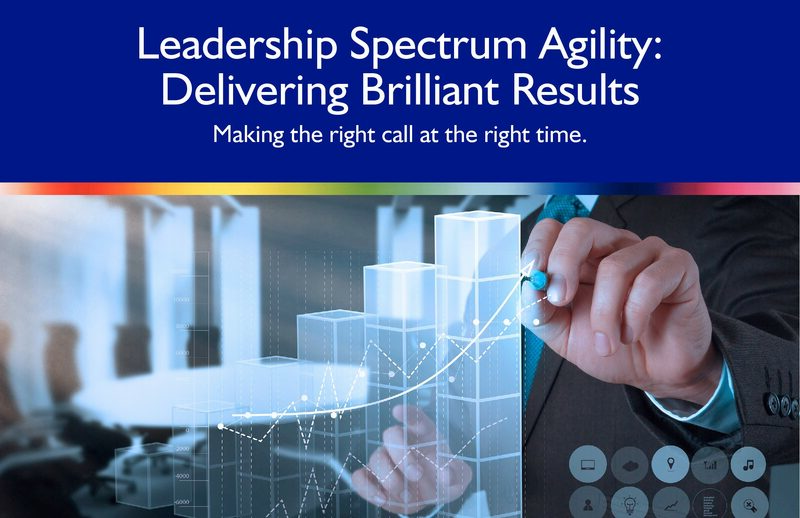 The Leadership Spectrum Agility program is offered in a one-day program to advance the ability to make smart decisions, gain alignment for new initiatives, increase engagement, and deliver results.